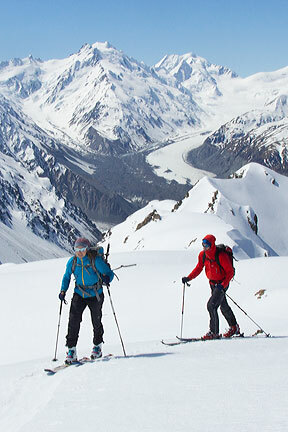 Alpine Recreation - Trek, Climb & Ski with professionals! Dates are scheduled for our most popular trips throughout the season from November to April; we will also schedule custom trips on request. Our guides book up quickly. We recommend booking your dates early to avoid disappointment. 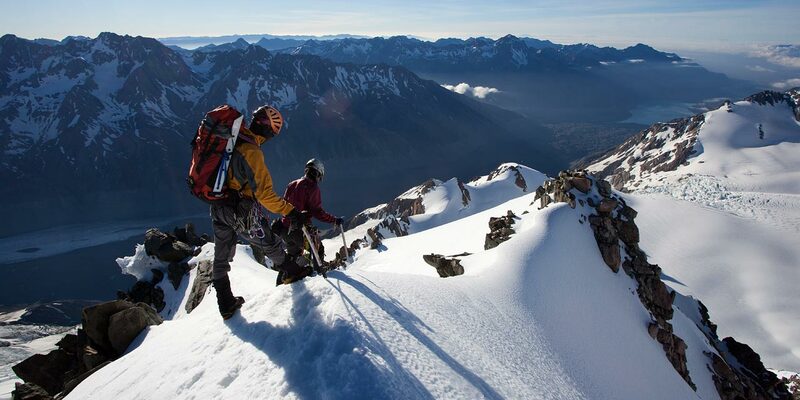 Trek, Climb & Ski with professionals! Welcome to Alpine Recreation. 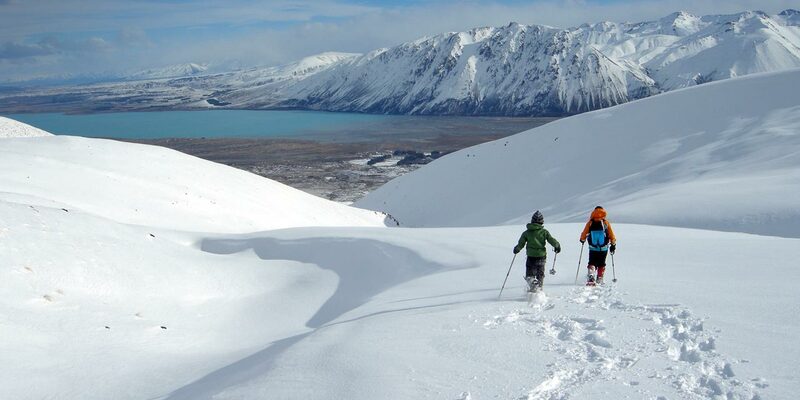 We are a small, friendly family-run company based in Lake Tekapo, New Zealand, specializing in guided outdoor adventures throughout New Zealand's Southern Alps. 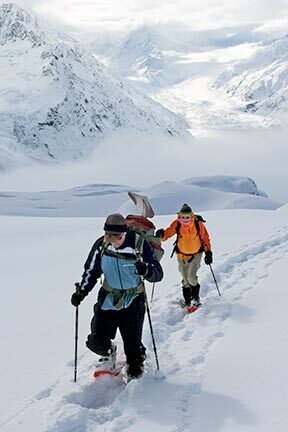 This includes alpine trekking and hiking, climbing courses and guided ascents, ski touring and snowshoeing trips. Our professional and enthusiastic team will create a custom itinerary to suit you - plan your next trip with us! We have two heated, private huts in the Aoraki/Mount Cook National Park and Te Kahui Kaupeka Conservation Park, which can be accessed by foot and provide the ideal base from which to run our tours. Our low-guide client ratios allow you to maximise your time and experience with us and our equipment is included FREE of charge. 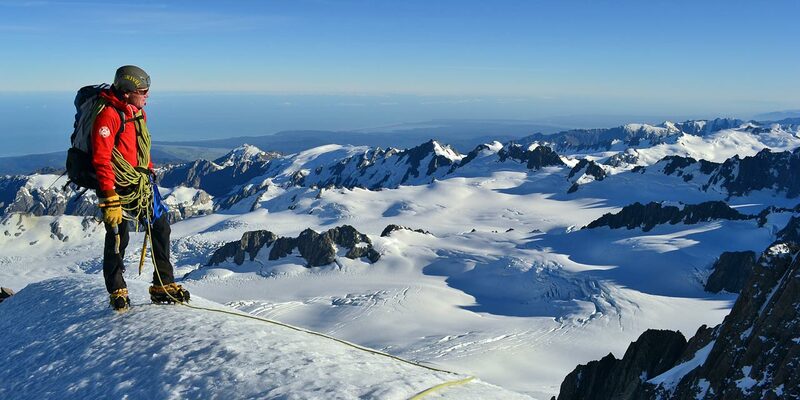 Based at our private Caroline Hut, experience the rugged beauty of New Zealand's highest mountains up-close. We offer 2-3 day trips to the Ball Pass area, catering to a variety of fitness levels and ambitions. 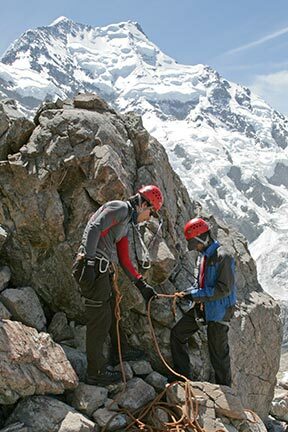 We provide a full program of climbing instruction courses, catering from beginners through to experts. We'll help you to achieve your goals with expert tuition, small groups and customized itineraries. 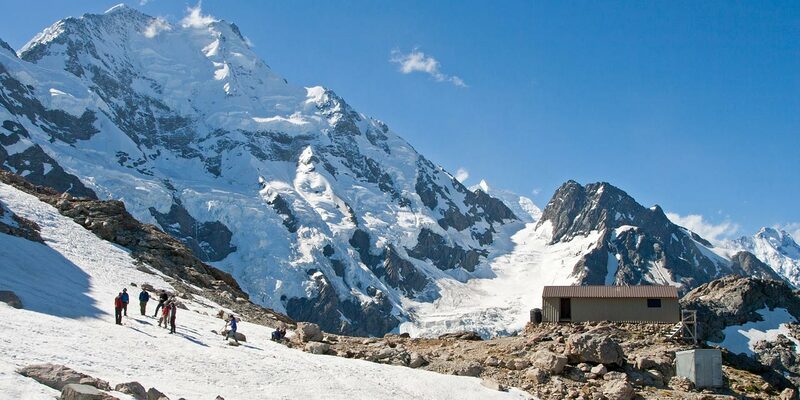 Our winter trekking options are based from our heated, private huts. Get a group of family or friends together for a unique adventure in the snow! 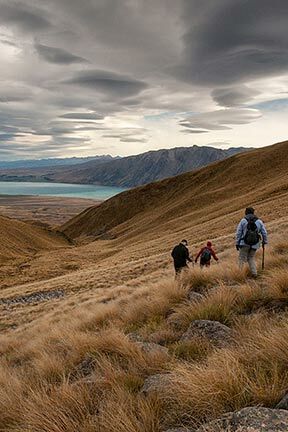 The Tekapo Trek is a fantastic way to get into the New Zealand mountains to soak up the spectacular scenery - both during the day and star-gazing at night! 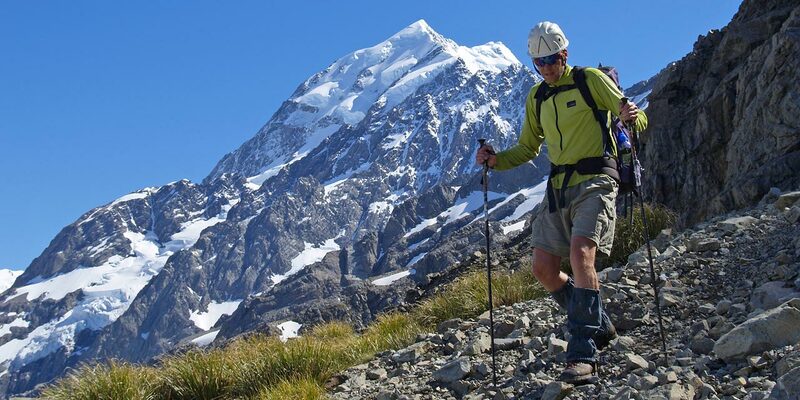 Tick off New Zealand's 3000m peaks or take on a new alpine challenge. 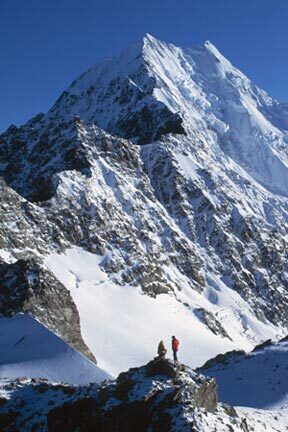 We'll guide you up New Zealand's popular peaks - and more! 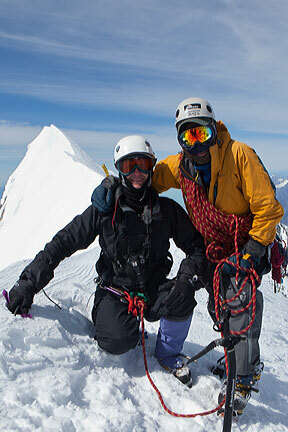 Our most experienced guides will provide you with a safe and exhilarating mountain experience. 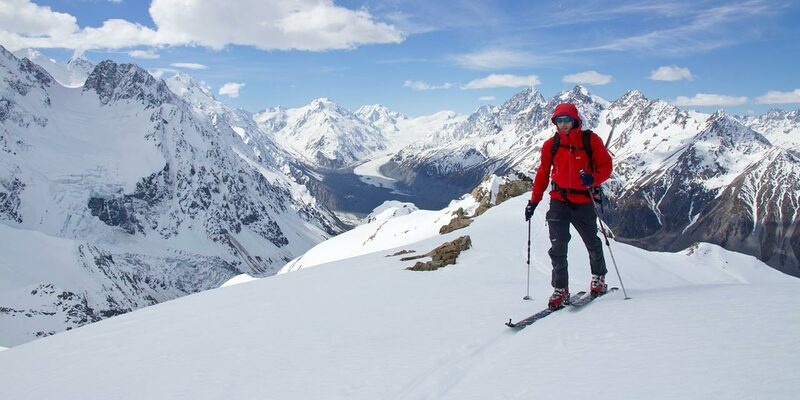 Whether you're after an alpine touring or split-boarding adventure on epic alpine terrain or prefer cruising gentler slopes on nordic skis, we have a range of tour options and venues to choose from.